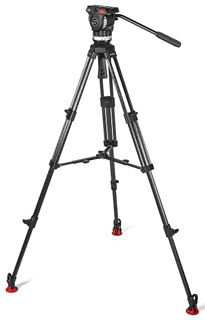 * For professional camcorders as of February 23, 2016. The Sony PXW-Z150 takes up to 120 frames per second (fps) in Full HD, This High Frame Rate (HFR) shots helps capture every single important moment by providing you a maximum of 5 times slow motion expression, so you wouldn't miss out on the picture perfect shots and there would be no sacrifice in bit depth, "windowing" of the sensor, crop factor and loss in angle of view. Paired together with Sony's Content Browse Mobile software, this means that you can now control your camcorder remotely on your smartphone or tablet; adjust settings such as focus, zoom, iris, white balance, REC START/STOP and more without even touching your camcorder. 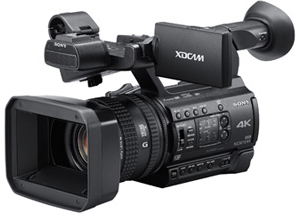 Like the top notch professional camcorder, PXW-Z150 offer your wide range of the connectivity, enable you connect to the world ,your are now worry connectivity , the camcorder come with built in3G-SDI, HDMI, Multi/Micro USB, professional audio XLR terminals, REMOTE, Composite (RCA) and Lineout. 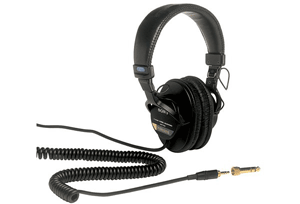 Having a Flexible Multi-Interface (MI) Shoe means power, signal connections and coordinated on/off switching to compatible Sony accessories. Your Audio an now be truly wireless. Sony will introduce the PXW-Z150 in conjunction with ABU Digital Broadcasting Symposium 2016, happening from 29 Feb to 3 Mar at Hotel Istana, KL, Malaysia. to deliver corporate or personal productions of the highest quality. Sony's new PXW-Z150 is a small, lightweight, easy-to-use camcorder. It's the world's first professional camcorder to incorporated with a One-inch stacked CMOS sensor. It is designed for the following applications.